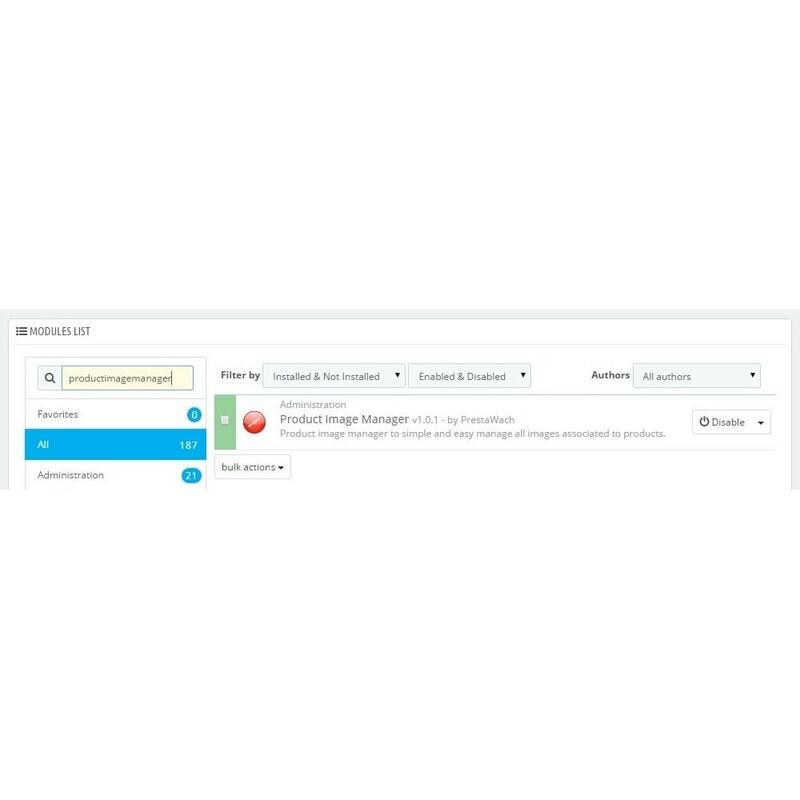 Product image manager to simple and easy manage all images associated to products. 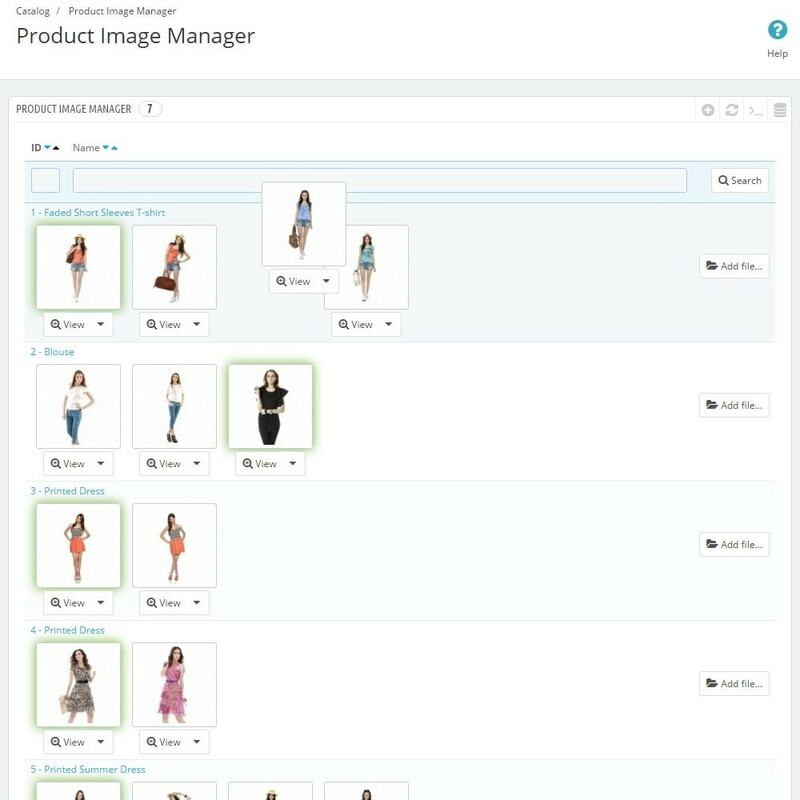 Quick and easy manage all Your images associated to the products. After installataion new menu "Product Image Manager" is created under "Catalog" menu.